This Fall, we are excited to share a few of our new speciality cocktails. 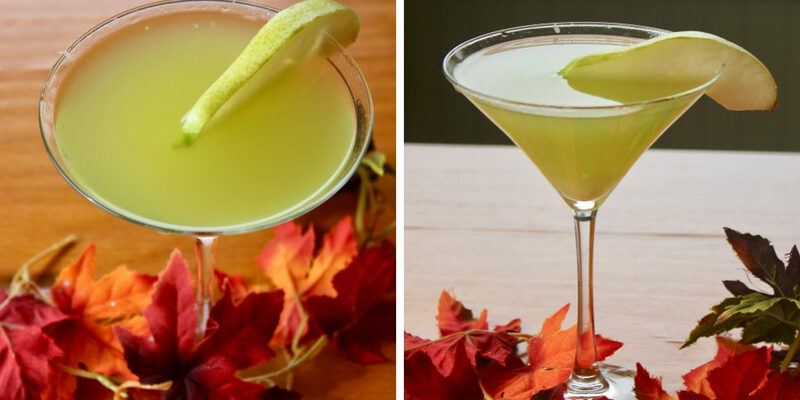 Each cocktail embodies all the best flavors of fall. Including pumpkin, pear, cranberries, fresh cinnamon and of course Michigan apples. Stop in throughout Fall and Winter to try a few of our favorites! 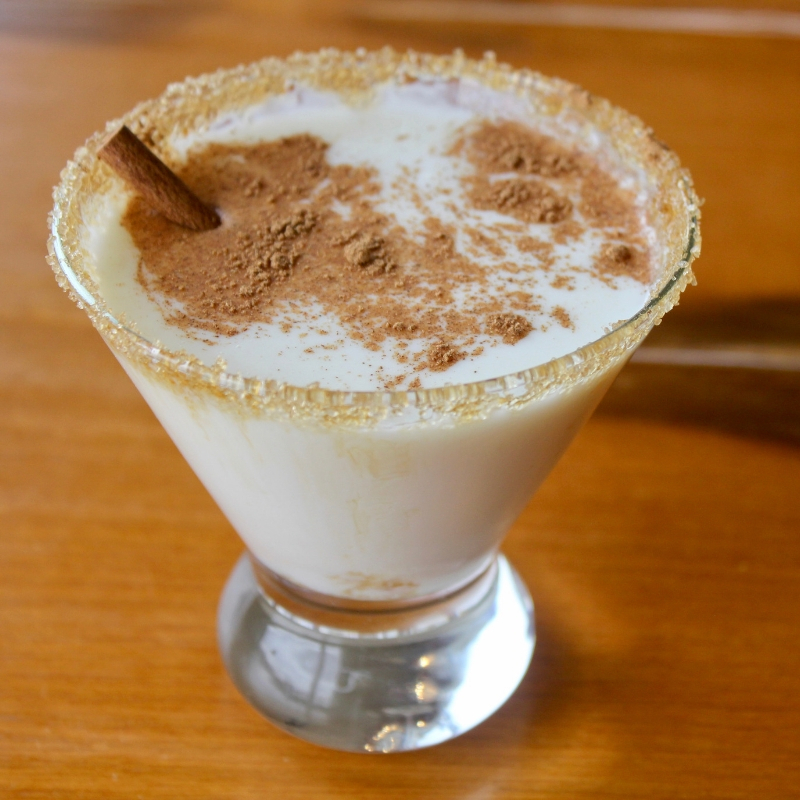 Vanilla vodka, creme de cocoa, pumpkin spice cream and a splash of honey make this the perfect fall cocktail! Garnished with cinnamon and a fresh cinnamon stick. Next up is our fresh Pear Martini. This martini is a mix of pear vodka, apple liqueur and fresh pineapple juice. Garnished with a slice of pear. This next cocktail is a mix of fall and winter flavors. 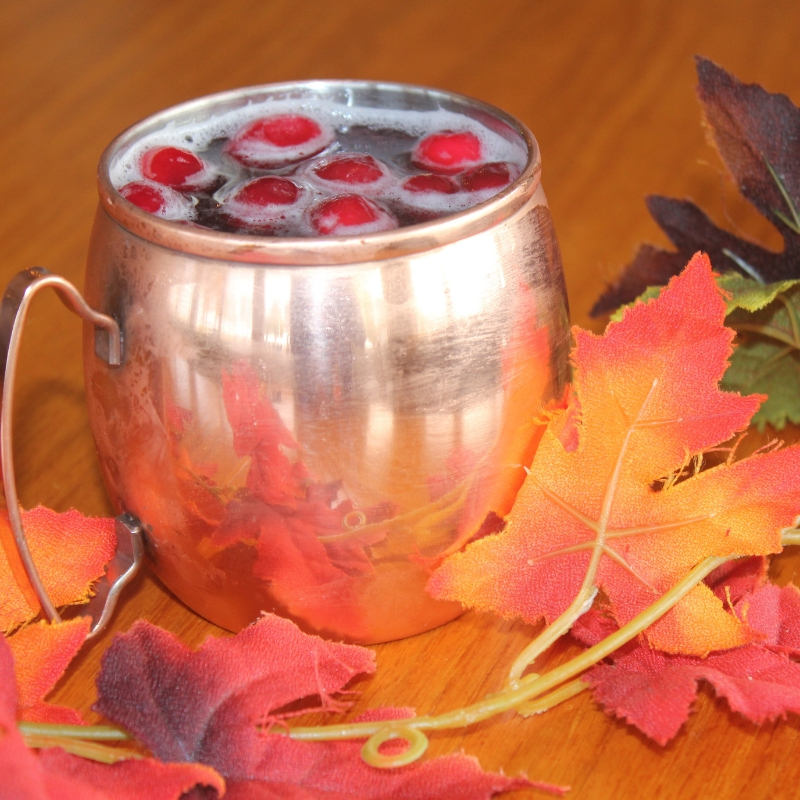 Our Cranberry Mule is a seasonal version of the classic Moscow Mule with a mix of cranberry vodka, ginger beer, a splash of cranberry juice and fresh squeezed lime. Lastly, is our Caramel Apple Martini garnished with a thin slice of Granny Smith apple. 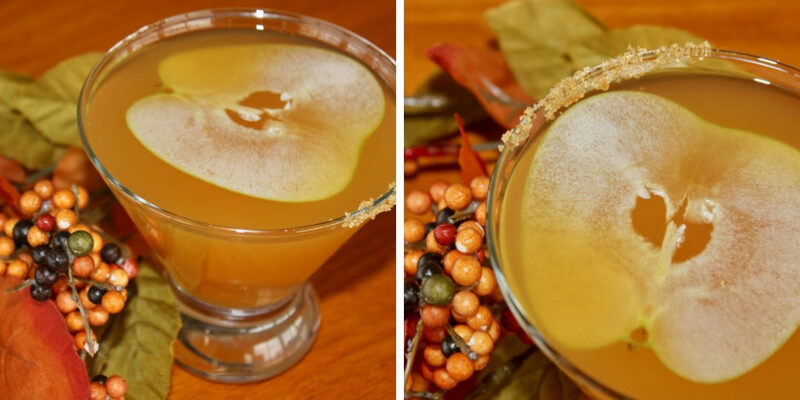 This martini is mixed with caramel vodka, butterscotch schnapps and fresh apple cider.